Agility is important in every sport and volleyball is not any different. The ability of your players to quickly change directions while maintaining their balance will allow them to be more effective on the court. Here are 10 Volleyball Agility Drills that you can incorporate into your daily practices and/or your offseason training program. In th clip below Keyatta May, head coach at Coppin State, shares 1o different volleyball agility drills that she uses with her teams. Each drill has multiple variations that require the athlete to execute a wide variety of movement patterns. All of the volleyball agility drills can be executed with very simple equipment like cones, mini-hurdles and poly spots making them easy to set up and take down. These are simple yet effective drills that could easily be incorporated into the first 10-15 minutes of a practice session. They could simply become part of your daily pre-practice warm-up routine. While you certainly would not want to do all of the exercises and their varitations each practice, you could simply pick a 2-3 different drills to do each day. Taking 10-15 minutes each day to do agility work will pay big dividends. Despite spending just a few minutes each day you will see improvement in the movement of your athletes. The better they move, the better they will be at executing their volleyball skills. The clip is just a small portion of Coach May’s presentation on Volleyball Specific Agility Drills at a recent Glazier Volleyball Clinic. 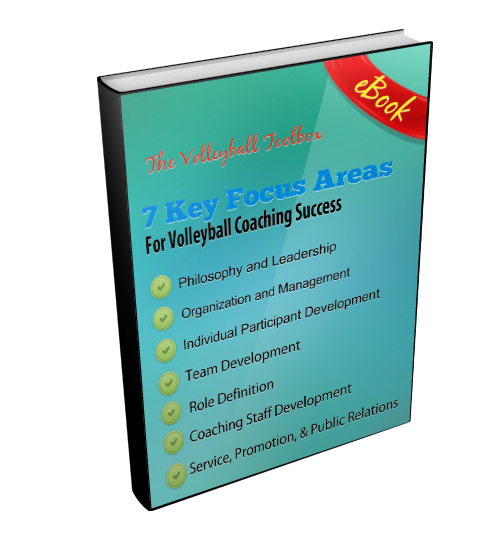 For information about how to gain access to her entire presentations, as well as hundreds of other great clinic presentations, just click the link Glazier Volleyball Clinics. The YouTube video below has audio, so please make sure that your volume is turned up and that you have access to the site. Note that some schools block access to Youtube. If you are having trouble viewing at school, please contact your network administrator.